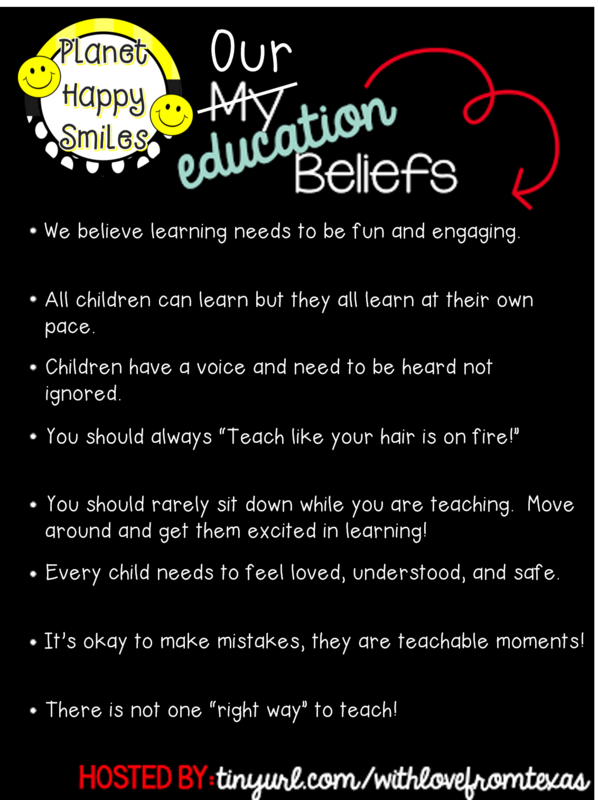 Planet Happy Smiles: Turing Your Beliefs Into Actions! We went to see Ron Clark and he reaffirmed so many beliefs we already have! 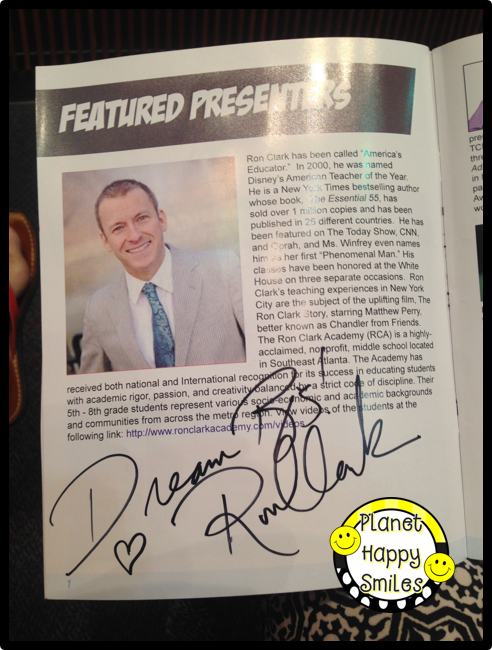 He is an AMAZING speaker, if you ever get a chance to attend one of his presentations or go to his academy, we highly recommend it! 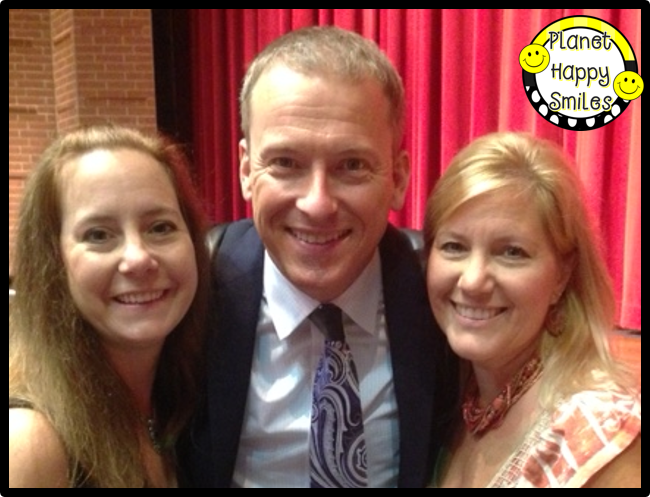 Here we are with Ron Clark! Please continue to hop through & hopefully become inspired by others.